SO… we’ve closed a few Shakespeare shows recently after some great runs. Now I’m down to one last show for the year and it is VERY loosely based on Shakespeare (mostly the names but a few lines here and there) but funny enough, I think it has more in common with another play I gushed about recently…. 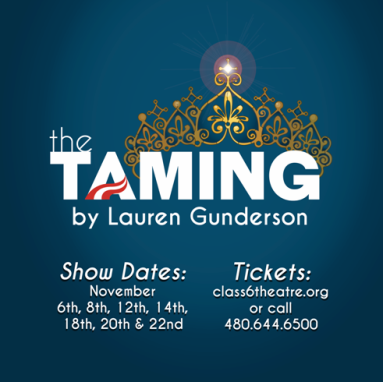 The Taming explores what happens when a smarter than you’d believe beauty queen kidnaps an extreme liberal blogger and an extreme conservative senatorial aid and tells them she’d like their help to rewrite the constitution… there’s also a trippy visit back in time where the founding fathers are shows as the bros they probably were. I love many things about this play. I love the wit, I love the strong female characters, I love how smart it is, and I seriously spend every rehearsal trying not to pee from laughing (also from staying hydrated so I can effectively direct… but laughter is definitely a big factor in this problem!) But what I’ve come to love most is the beautiful sense of hope with which Lauren Gunderson imbues the story. In a time where politics is either a bit of a circus, it is easy to get depressed or bitter or cynical. 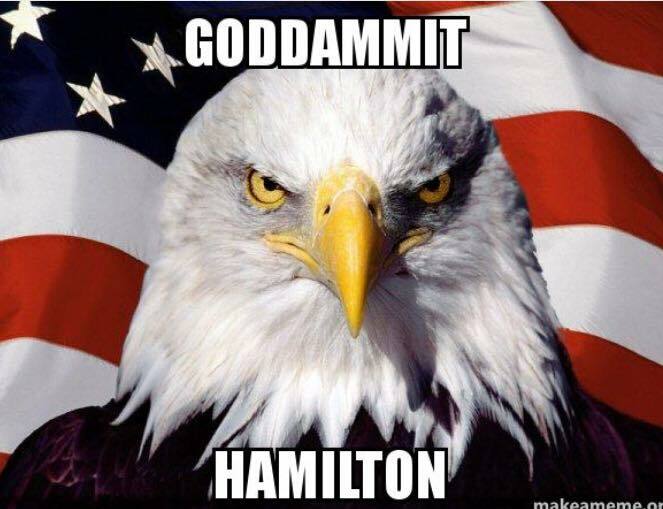 This play gives me a little bit of hope for our crazy nation. And I think it’s meant to give us all a little bit of hope. It should be enjoyable whether you are democrat, republican, or independent- it pokes fun at all those, but shows some lovely positive passionate things about them as well. Plus, my actors bring it. They are blowing me away with their hard work, big choices, and ability to hold it together onstage while I am still laughing after hearing the same jokes a dozen times… I keep warning them i am not a fair test audience!